Very nice! 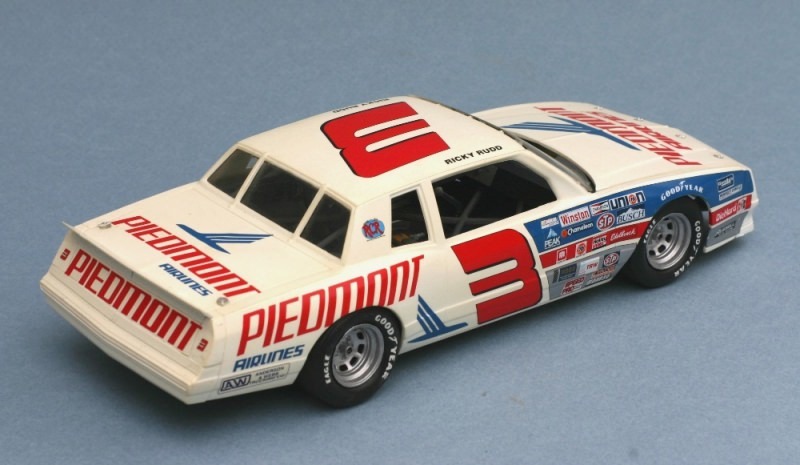 I always liked all the Piedmont schemes. 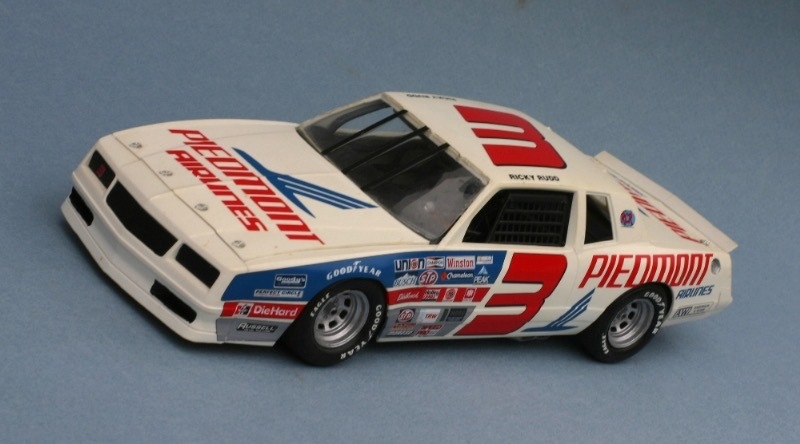 That is one of my very favorite paint schemes. Nice Job. The decals came from Slixx.